Community Involvement for The Christopher Quinn Group is a long-standing corporate objective. For more than 10 years, our company and coworkers have contributed thousands of dollars volunteer hours to improve the communities where we live and work. Investment in our communities is just one of many ways CQG demonstrates our commitment to being a good corporate citizen. An abundance of ready-made networking opportunities exists out there, however, finding the one that offers a full spectrum of career services are few. 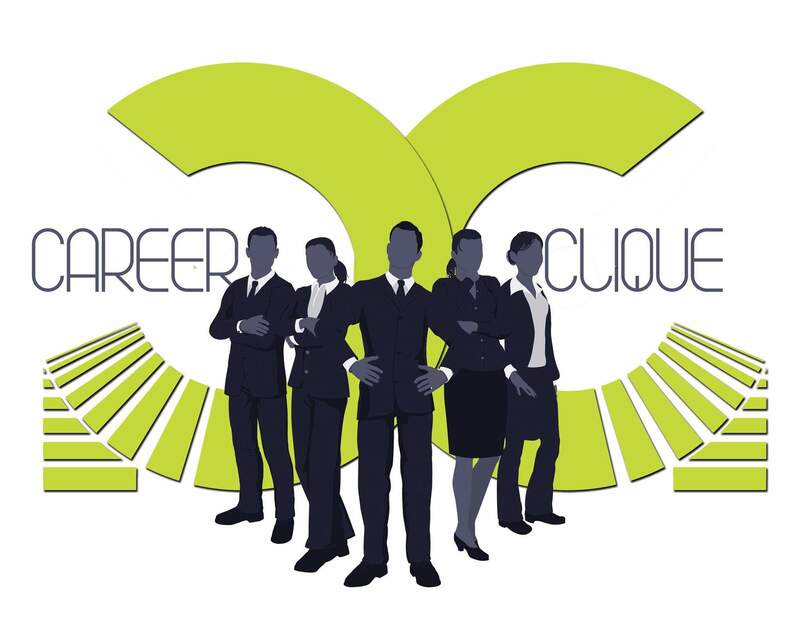 The Christopher Quinn Group’s Career Clique serves as a networking venue and a career coaching service, providing solutions that enables individuals to expand their network of contacts but also serves as a support group. The empathy and encouragement provided by supportive peers can be particularly uplifting in times of economic recession. Call 214-944-1472 or email for more details! Interested in Career Clique? Contact us to get involved.